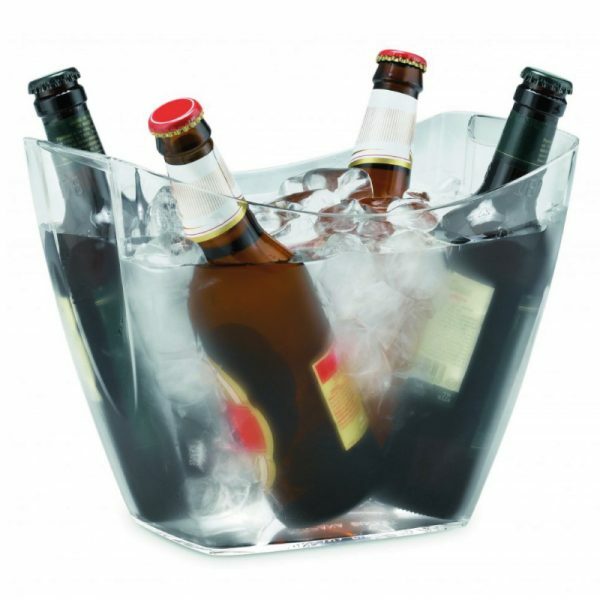 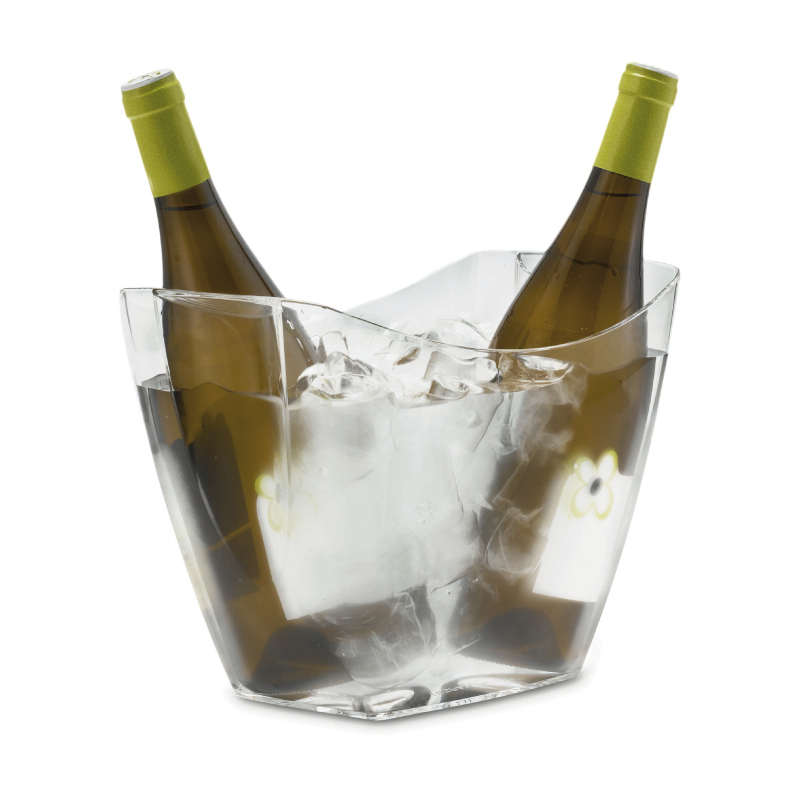 A brand new ice bucket designed for chilling beer. 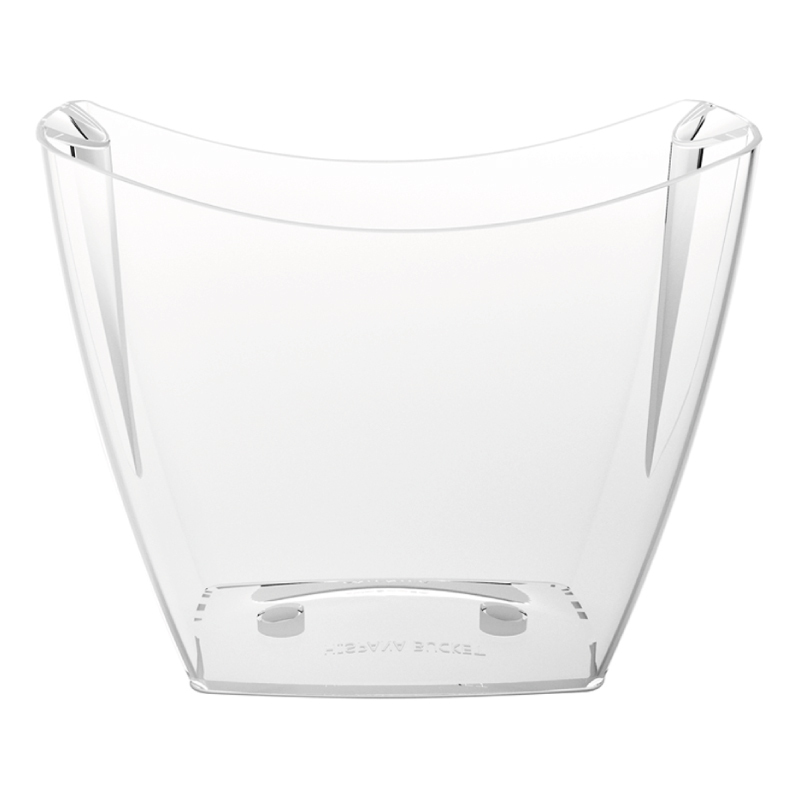 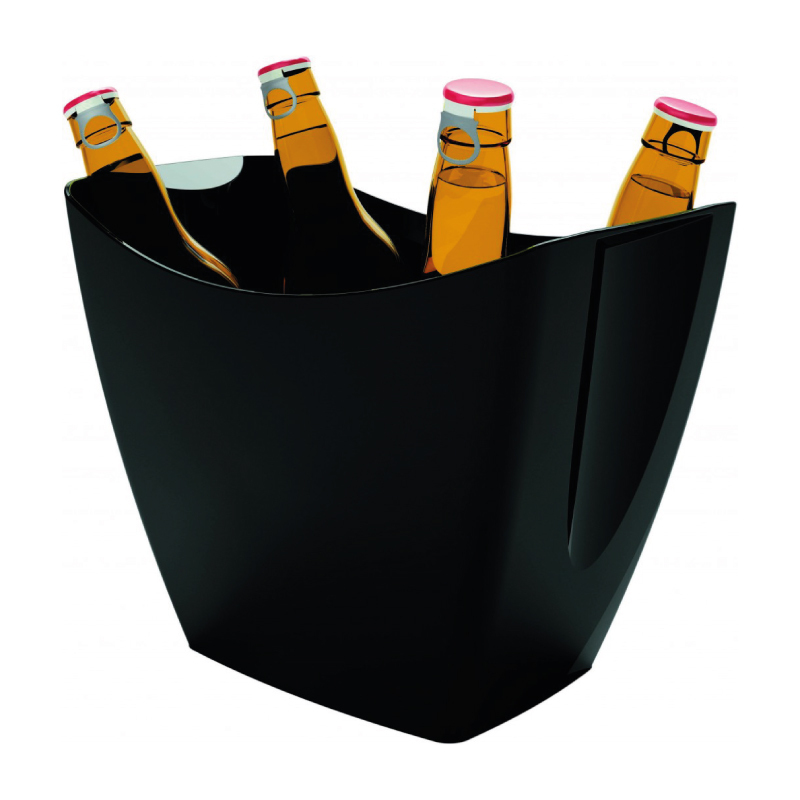 The Tablo Beer Bucket holds 4-6 beer, cider or half bottles of wine. Also fits 2-3 full size wine bottles. 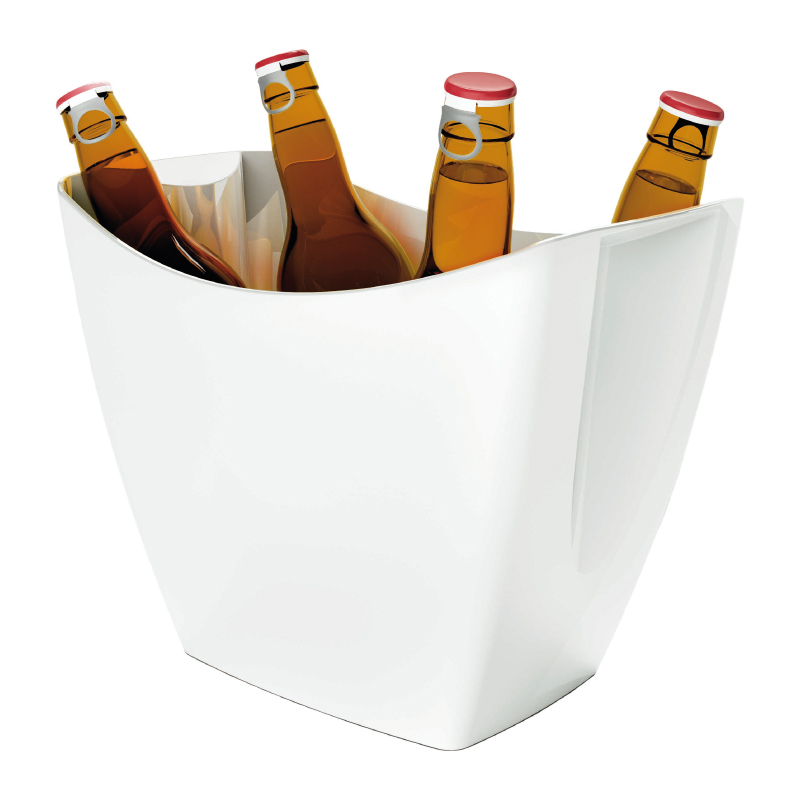 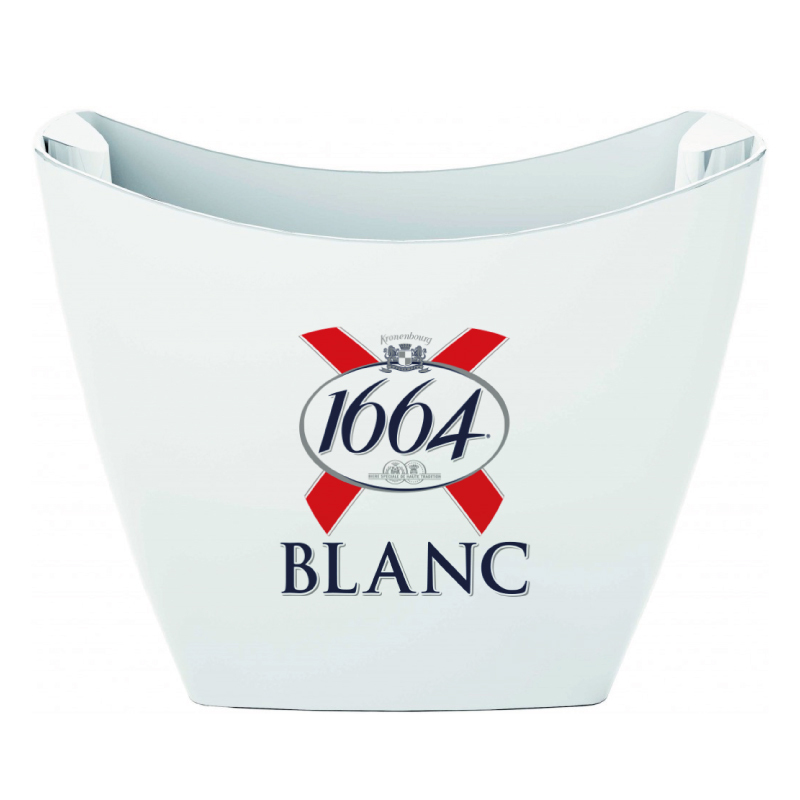 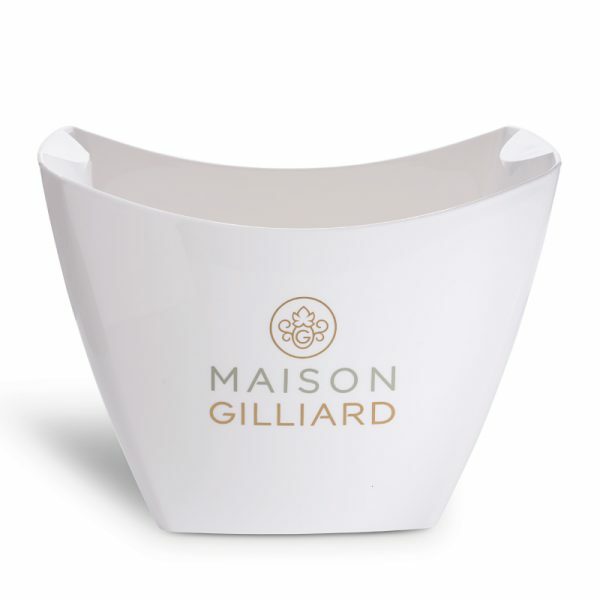 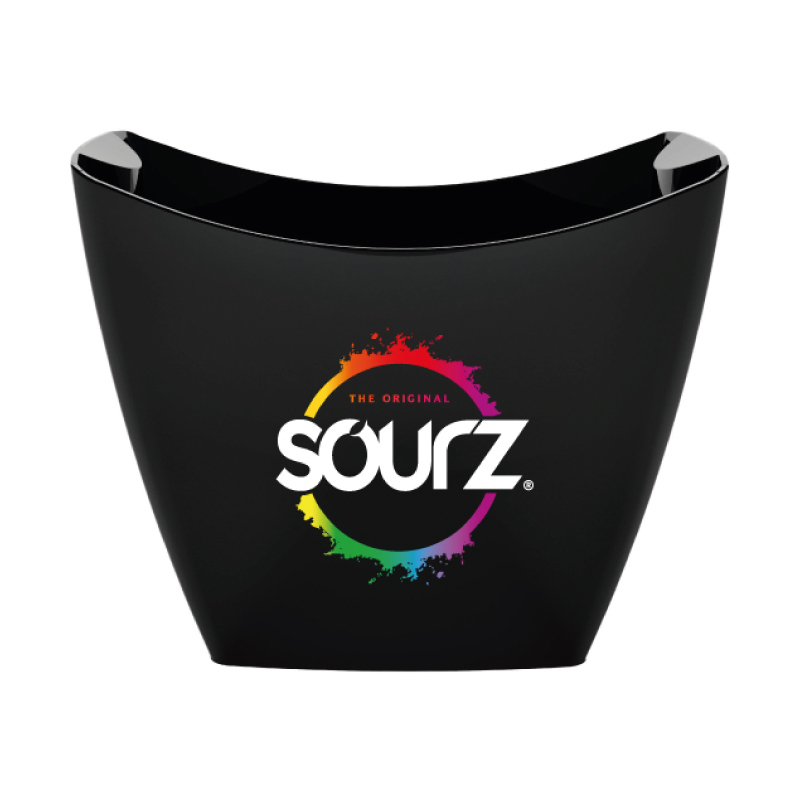 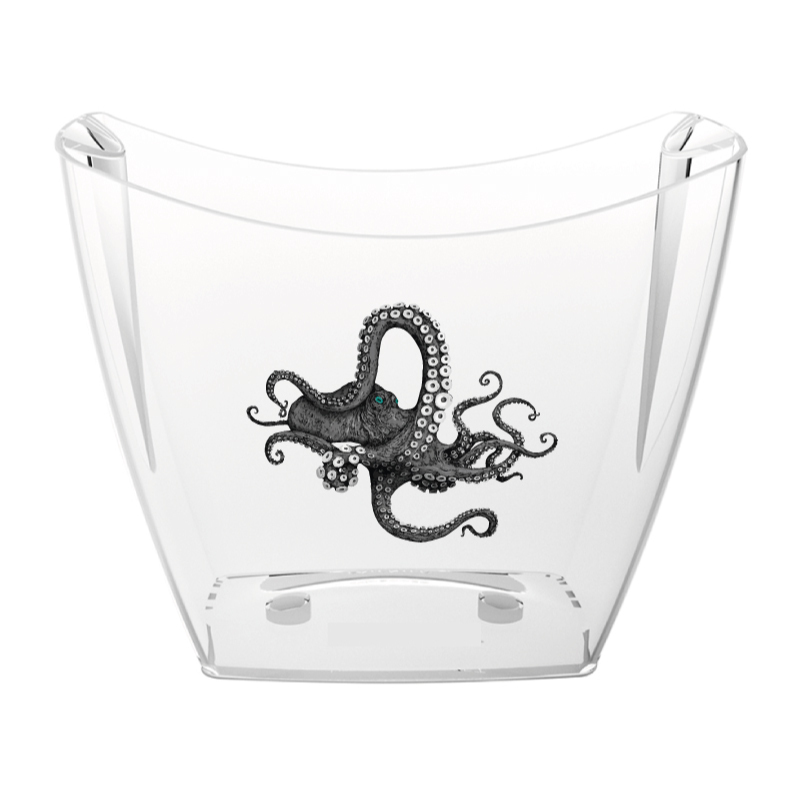 Built-in handles make this the ideal beer bucket for use in pubs, restaurants & bars.